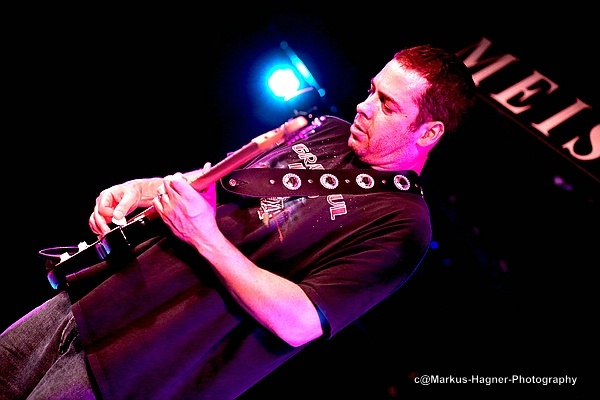 Albert Castiglia is most renowned for being guitarist in the band of Junior Wells. 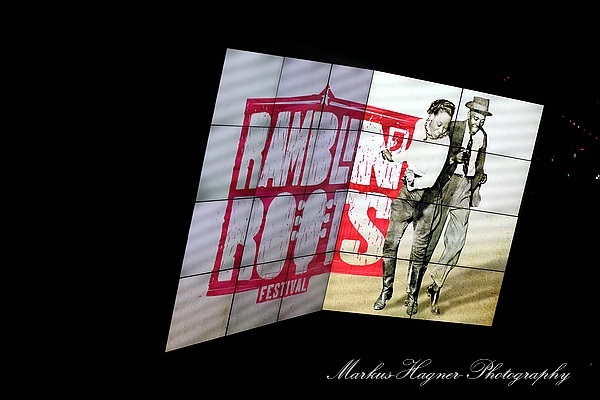 He is a bluesman for 20 years, no he is definitely more a great singer-songwriter additionally! 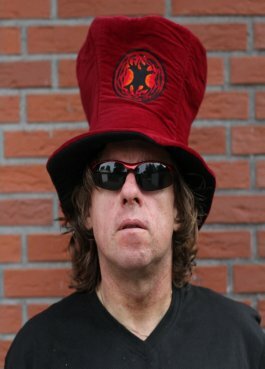 His mother was from Cuba and his father from Italy. So no wonder that be his songs he is integrating South-American & Italian melodies and on top as we was born in New York the sound of the Big Apple. 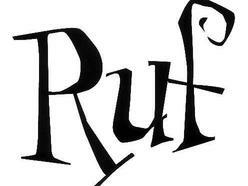 And 2014 it was Ruf Records to publish his new cd “Solid Ground”. 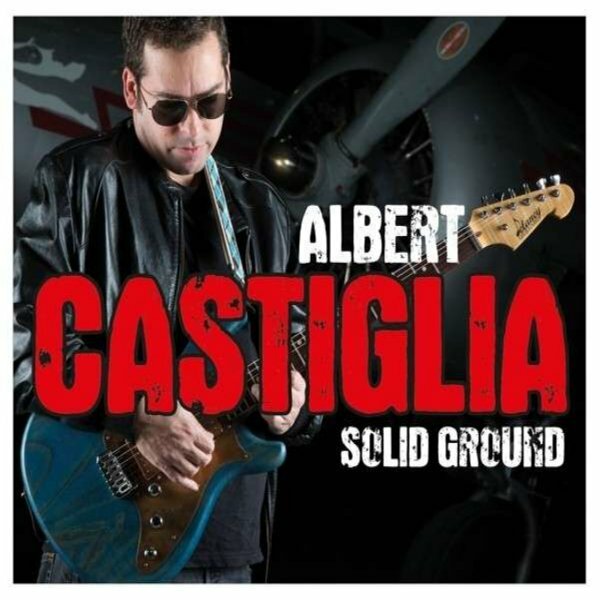 Albert Castigilia – “Solid Ground” – A high step forward on his musical career-ladder! 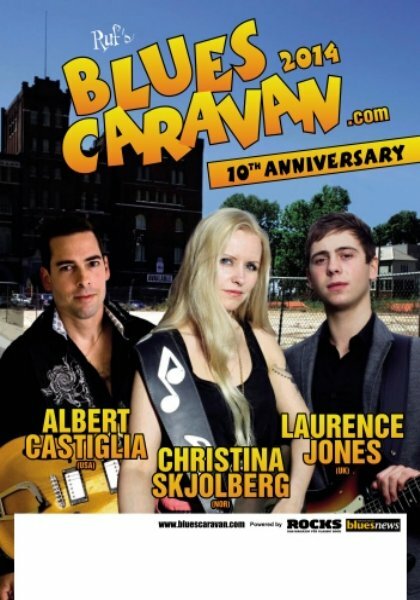 Albert Castiglia is on tour with the BLUES CARAVAN 2014!